This humble weed, often hacked to bits by lawn care workers, is a liver cleanser that has been celebrated throughout the ages. Dandelion root stimulates bile flow from the liver and is often used by herbalists to help fight fatty liver, cirrhosis, estrogen dominance, and even acne. Ginger is a potent disease-fighting spice that works to boost your metabolism, flush out waste and toxins, protect the liver, and boost its function. Ginger is especially helpful to anyone with excess exposure to toxins. Walnuts are a good source of liver detoxifying glutathione. Walnuts also contain omega-3 fatty acids and the amino acid arginine which supports natural liver cleansing. 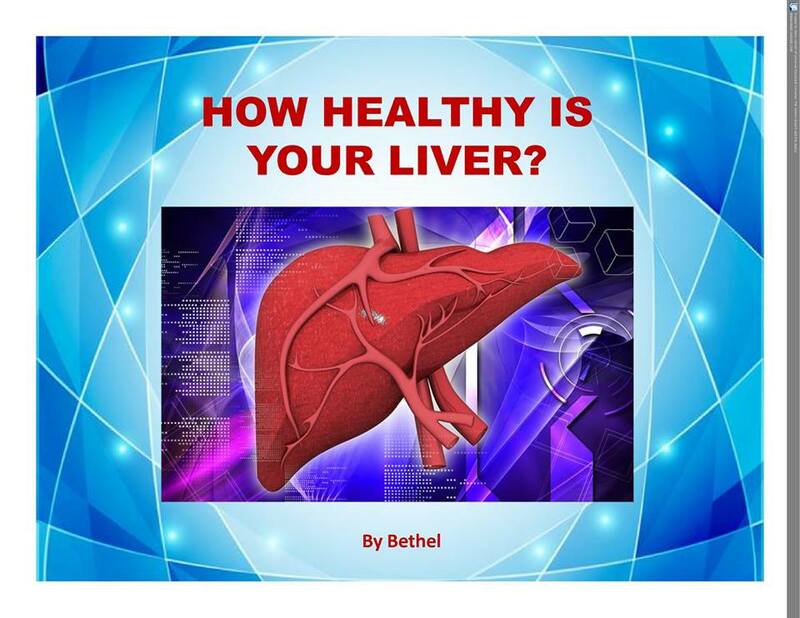 Now the big question, how do you incorporate these herbs in cleansing your liver? You need not to look far, these beneficial herbs and more have been incorporated into these prime products from Swissgarde. Products like Marina Spa, Defender, Super Cider, Aloe Power and Buchu Power are sure bets. For more information on usage consult Swissgarde Distributor: Felix Joshua +2347038574473, 08074256315. So, how healthy is your liver?